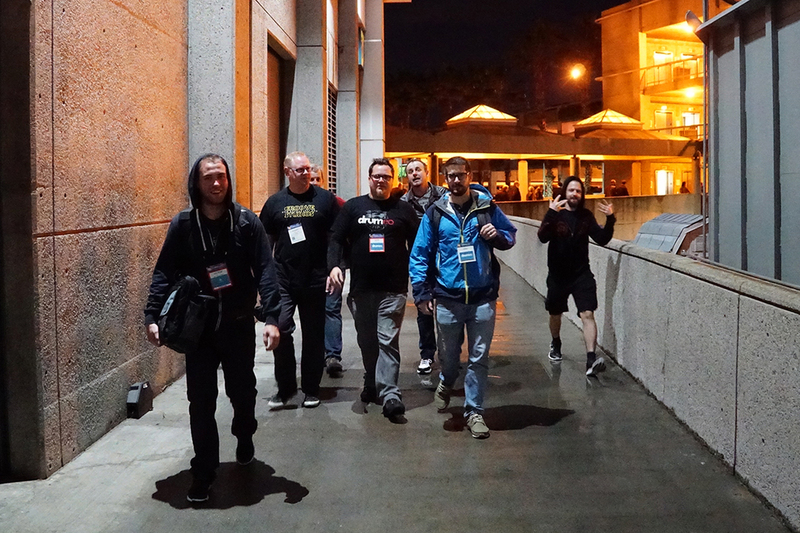 Aaaand that’s a wrap! 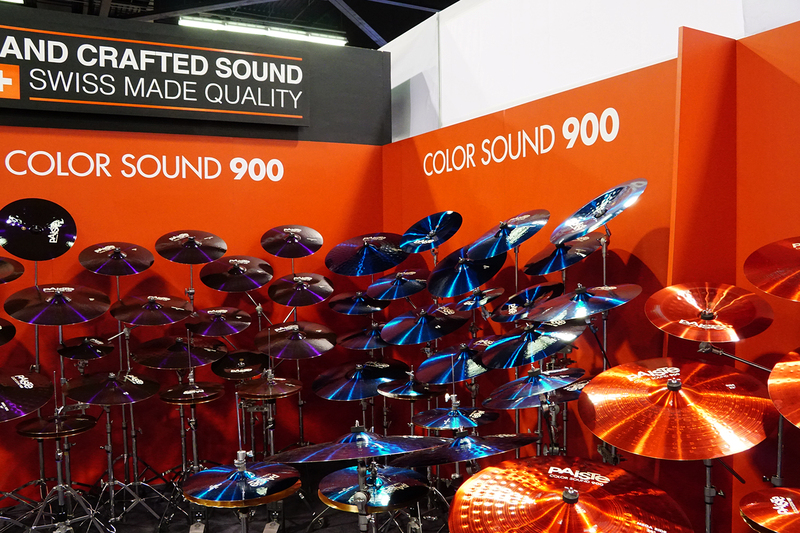 Another year, another NAMM in the books. 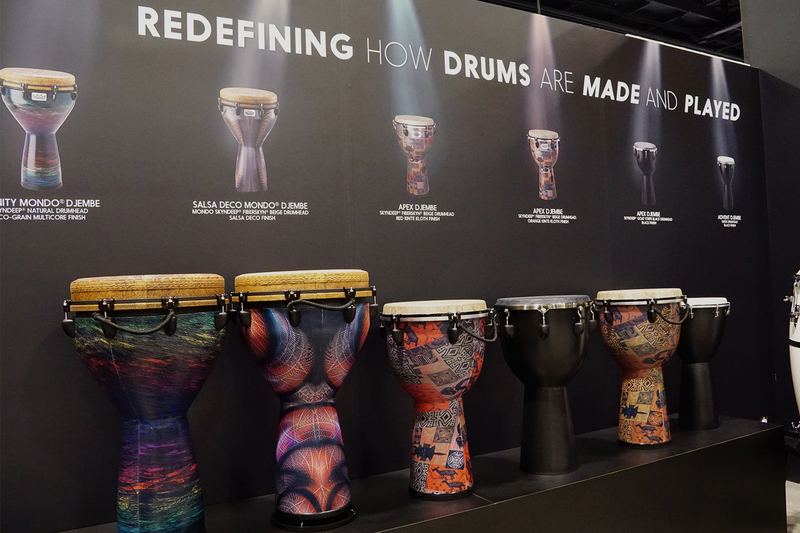 We’d like to look back and share with you our biggest highlights of this year’s show. 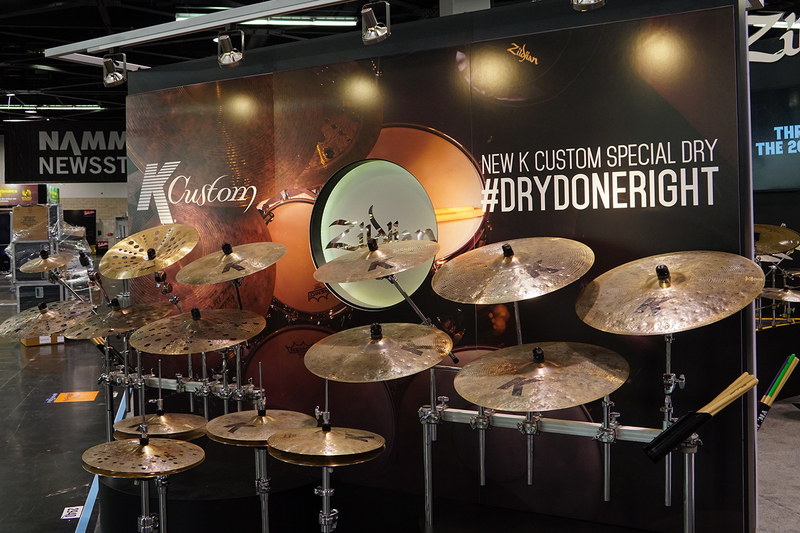 The biggest highlight for the Drumeo team was having our own booth. 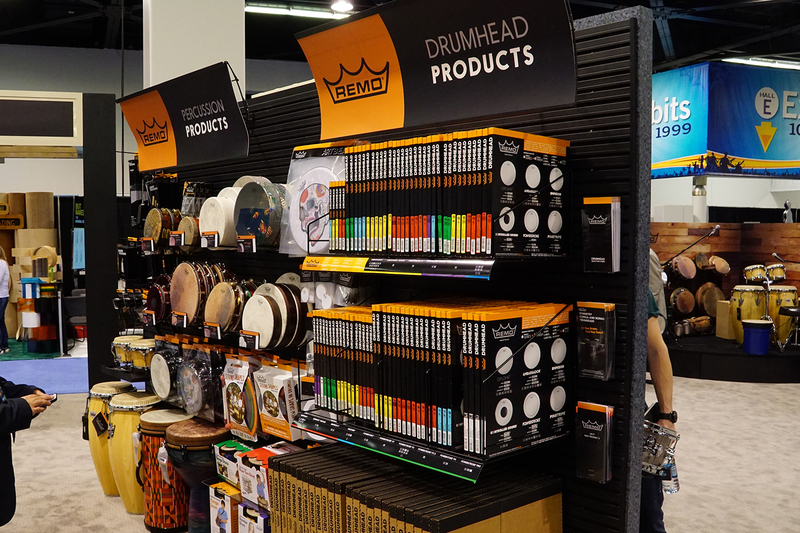 In previous years, there was a chance we’d bump into students and artists when walking around – but this year we were able to connect with EVERYONE since they all knew where to find us. 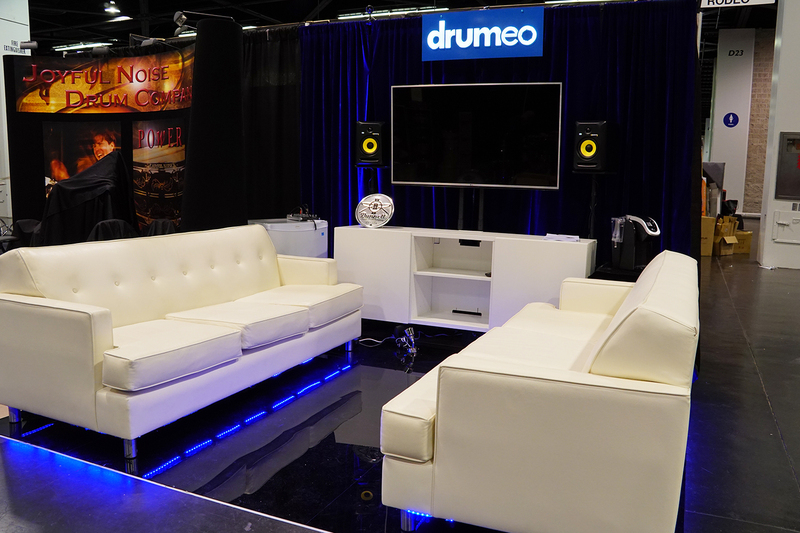 The couches were constantly occupied with tired NAMM-goers. 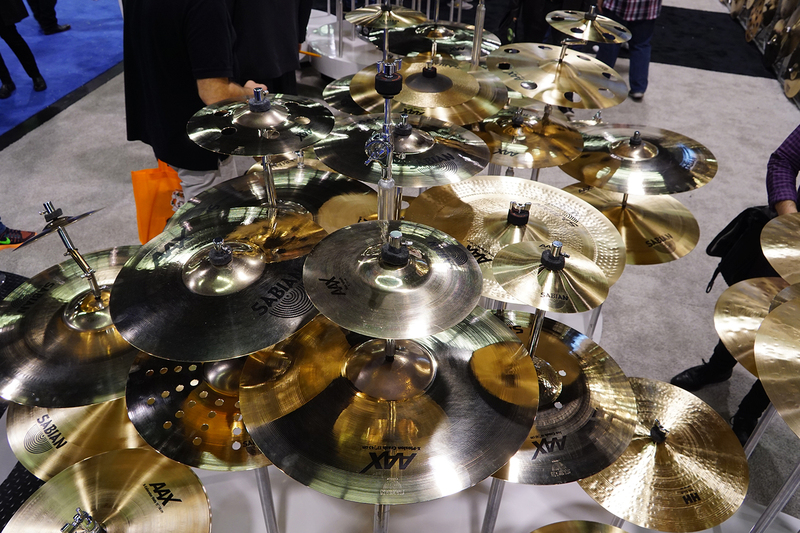 Here are just a few of the familiar faces we came across..
Zildjian’s new line of K Custom Special Dry cymbals! It’s about time they re-released their dry hats. 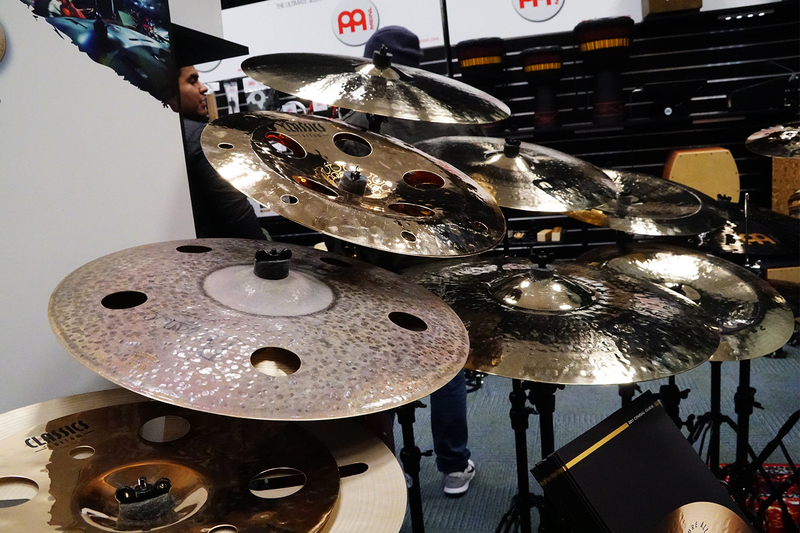 A few of Meinl’s signature stacks and some brilliant crashes. 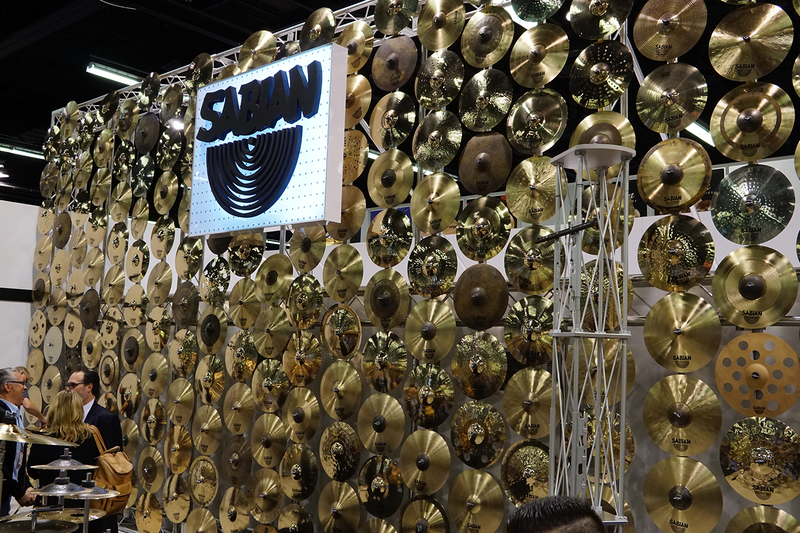 The infamous WALL of cymbals from Sabian. 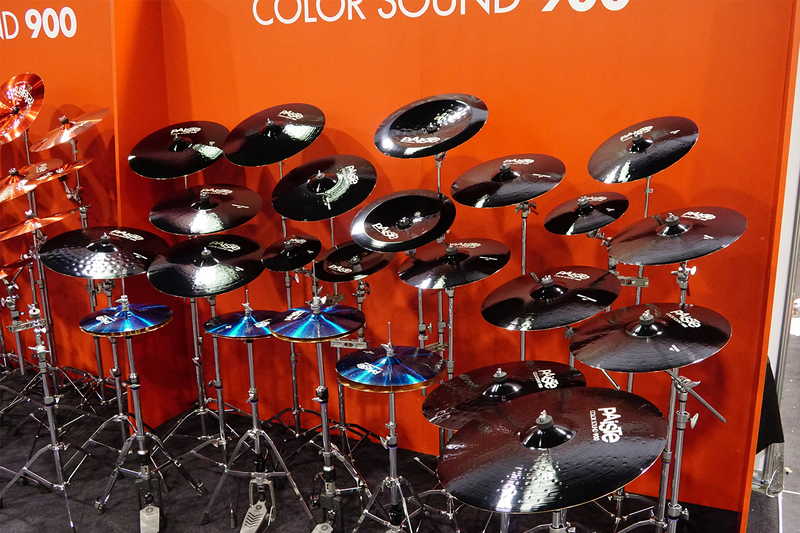 Paiste’s Color Sound cymbals from 1984 are making a comeback! 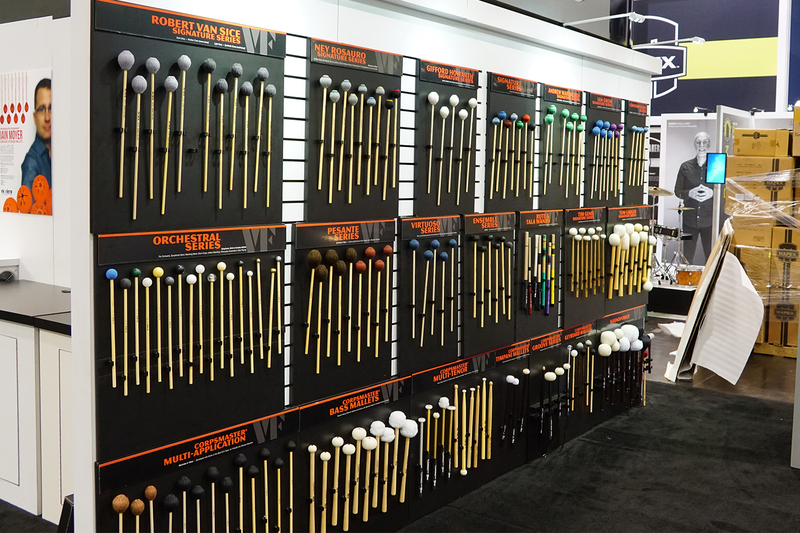 The giant selection of remo heads. 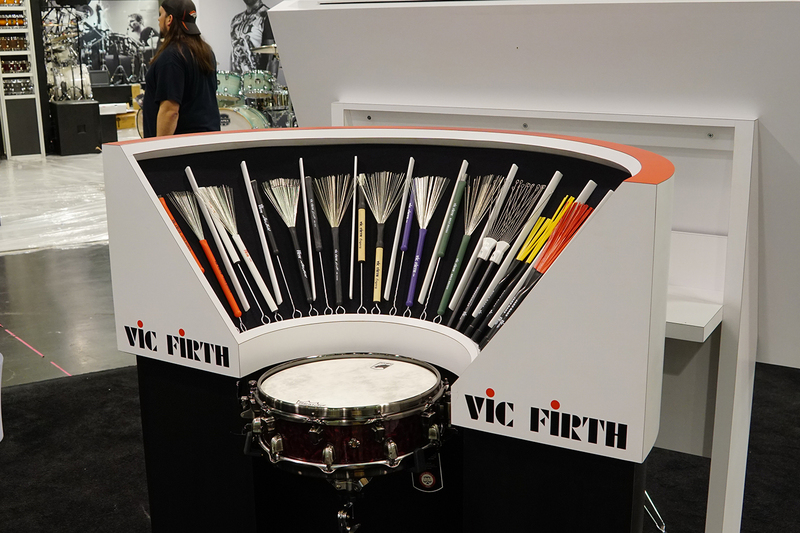 Vic Firth’s brush test station! 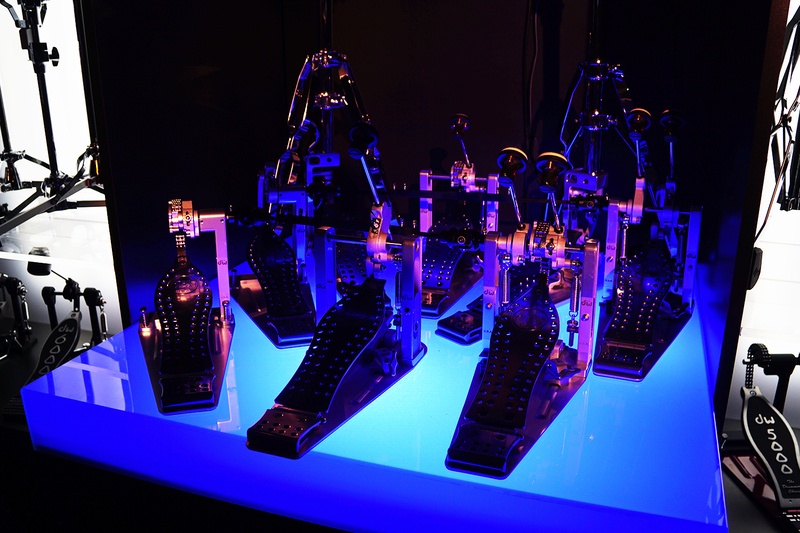 The recently released DW Machined pedals. 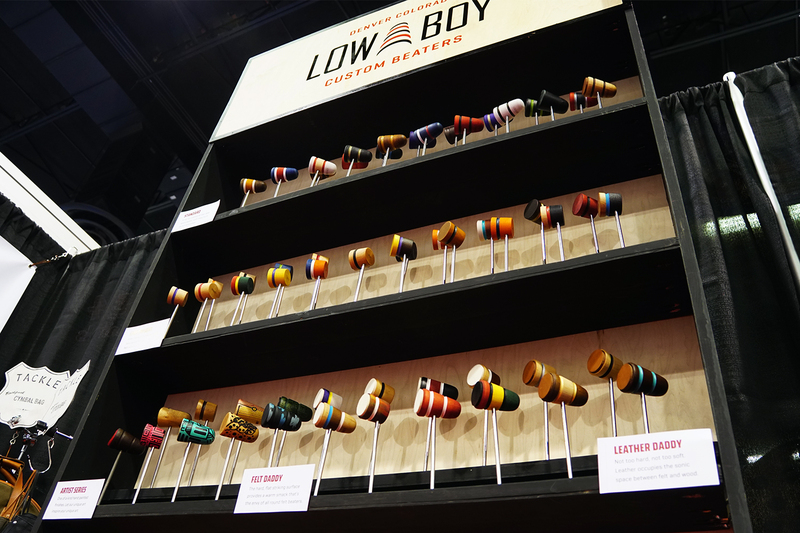 Low Boy Custom Beaters! So many flavors. 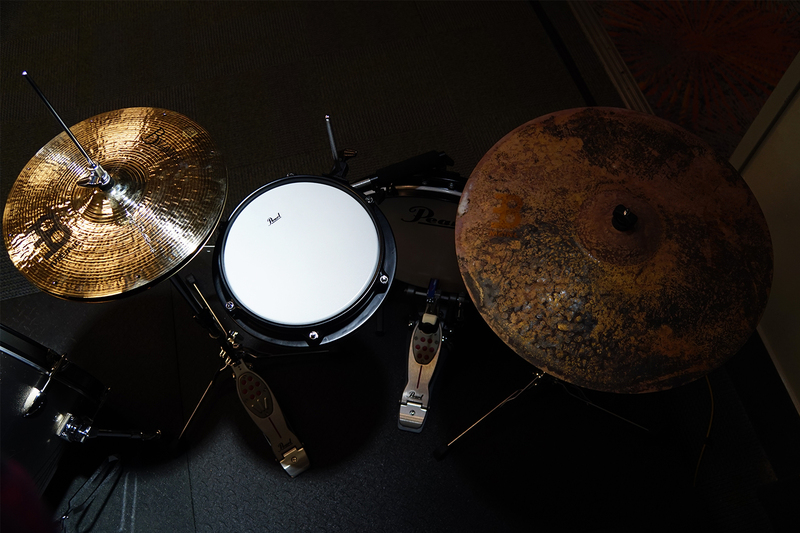 The ultimate portable drum set. 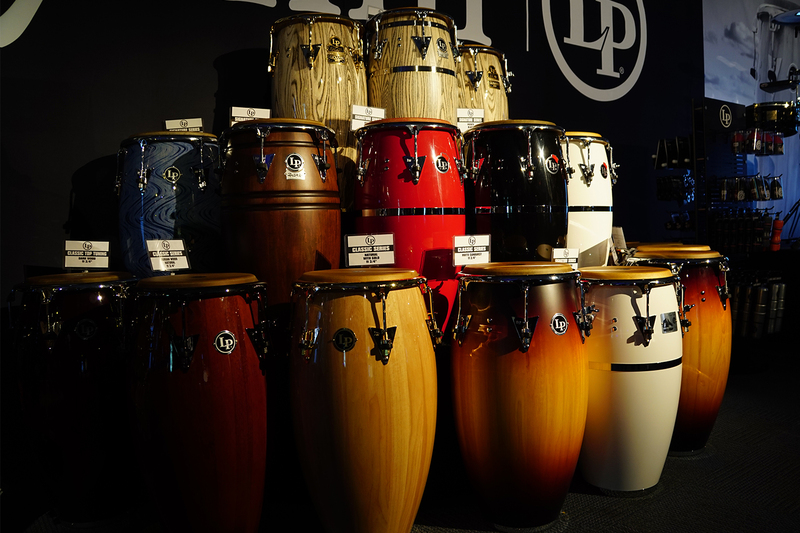 A fine selection of hand drums. We hope to see you next year! Thanks to everyone who dropped by our booth. We’re extremely excited for 2017 and all the cool things we have planned. 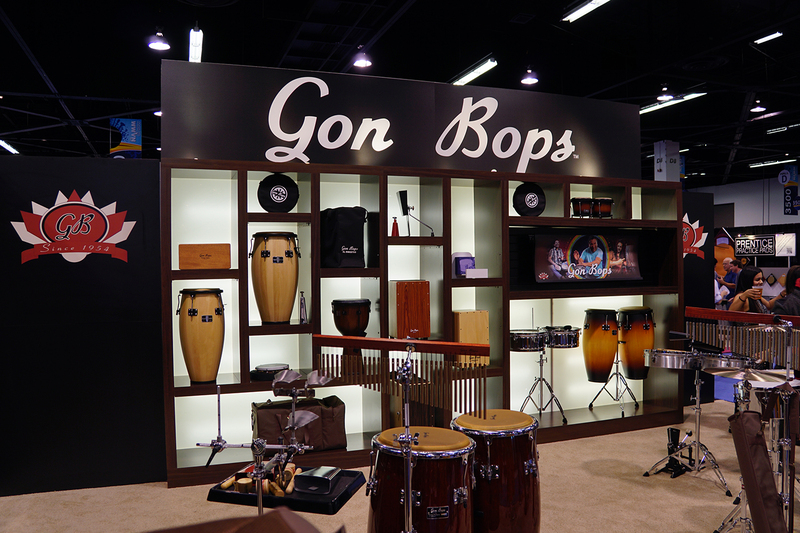 Follow us on Facebook and Instagram for more NAMM photos! 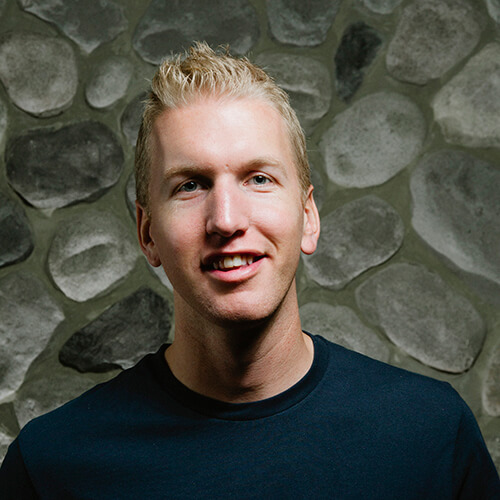 Jared Falk is the author of Successful Drumming and founder of Drumeo - an online community dedicated to the education, inspiration, and support of drummers.